Manchester Metropolitan Business School has once again been recognised for its excellence with a ‘highly commended’ citation at this year’s Times Higher Education (THE) Awards. The accolade was presented at the awards ceremony in London on Thursday evening (November 24), featuring the Minister of State for Universities and Science, Jo Johnson. Judges praised the Business School’s pioneering approach to the development and delivery of degree apprenticeships. The commendation caps a remarkable year for the Business School as it joined an elite global group after being awarded the prestigious international AACSB accreditation. It was also named the Business School of the Year at the Educate North Awards. Professor Julia Clarke, Pro-Vice-Chancellor of the Faculty of Business and Law, said: “It has been an incredible year for the Business School. Its undoubted strengths in innovative teaching and continued professional development, impactful research and business partnerships continue to be praised and recognised. 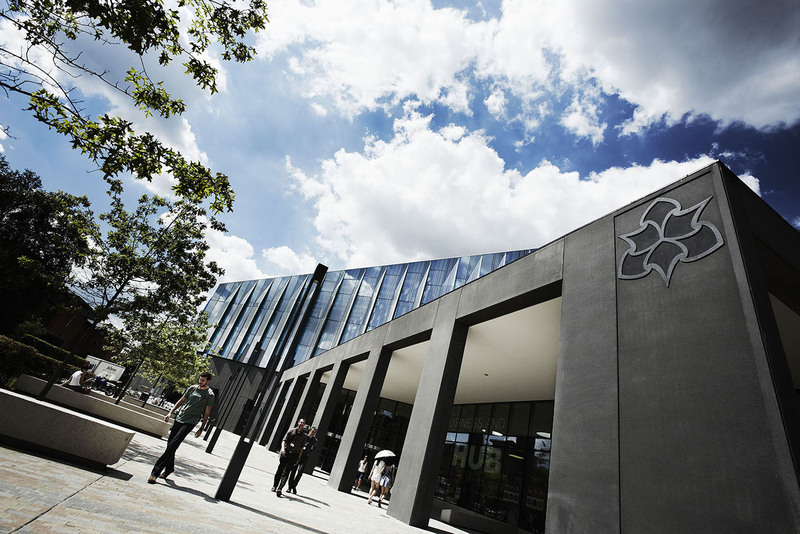 Manchester Metropolitan was in the running for the Entrepreneurial University of the Year Award and the Business School of the Year Award at this year’s THE Awards.